Bureaucracy plays a pivotal role in the progress of any nation. In Pakistan, the bureaucracy has a very significant role to play; It not only executes certain goals but tries to do it in an efficient way. Unfortunately, we often criticize our worthy bureaucrats, who come to power after passing the toughest exam (CSS) of Pakistan, without even knowing the ground realities. 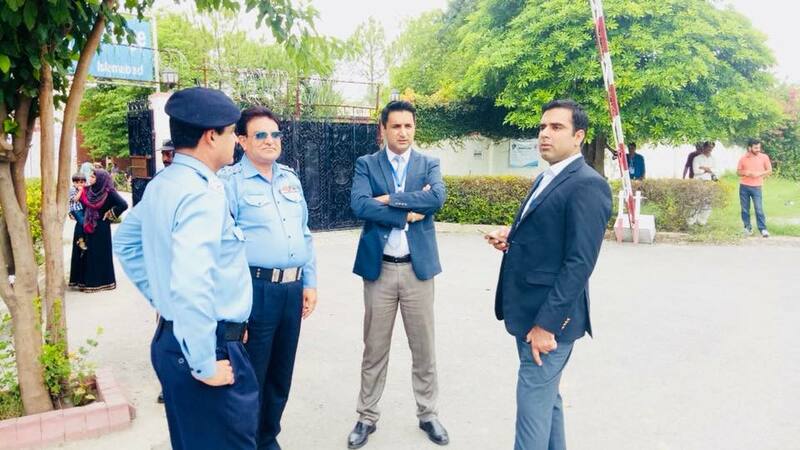 The Deputy Commissioner of Islamabad, Hamza Shafqaat (PAS) has done something astounding. 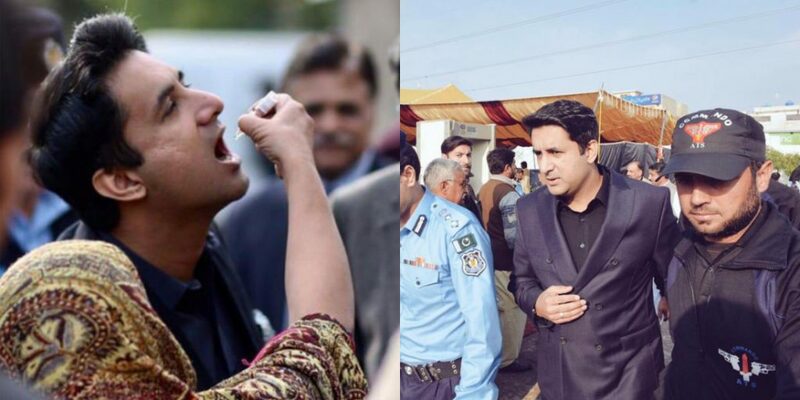 He consumed a polio vaccine in order to convince a man who was hampering a polio team. Reportedly, the man was not allowing the polio team to vaccinate his children. To convince a reluctant father, Deputy Commissioner asked the team to dispense him a polio vaccine. The unwilling parent allowed the vaccination of his children after watching the Deputy Commissioner. Poliomyelitis is a virus that can cause permanent paralysis. It is a contagious disease and mostly affects young children. Pakistan is one of the three polio-affected countries owing to the misconceptions among Pakistanis. Many of the parents think that the polio vaccine leads to impotence and other deadliest diseases. However, the country has successfully declined the rates of poliovirus and continuing with a great spur. Certain religious scholars, along with others, have rumored polio vaccine as a weapon against Muslims. Resultantly, the illiterate parents often fell prey to the rumors and pave way for the destruction of their children. Civil society and religious scholars along with the government need to address the issue on war-footings. 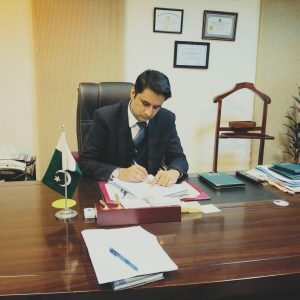 Hamza Shafqat is a grade 19 officer of prestigious Pakistan administrative services (erstwhile DMG). He passed his CSS exam with distinction and served in various departments of the Government. Besides, he is an engineer and did MPhil in public policy. Before assuming the charge of Deputy Commissioner Islamabad, he was serving as Deputy Secretary establishment division. Along with Hamza Shafqat, there are many government servants who have done a tremendous job for the betterment of people. 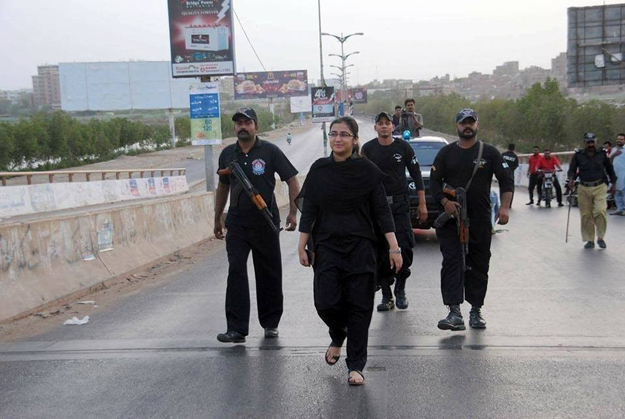 Recently, superintendent of Police (SP) Suhai Aziz (PSP) has apprehended a group that was organizing the infamous couple swapping party in Karachi. Besides, Secretary Education Sindh has canceled the registration of Beacon House and City School in Karachi for going against the orders of the supreme court. 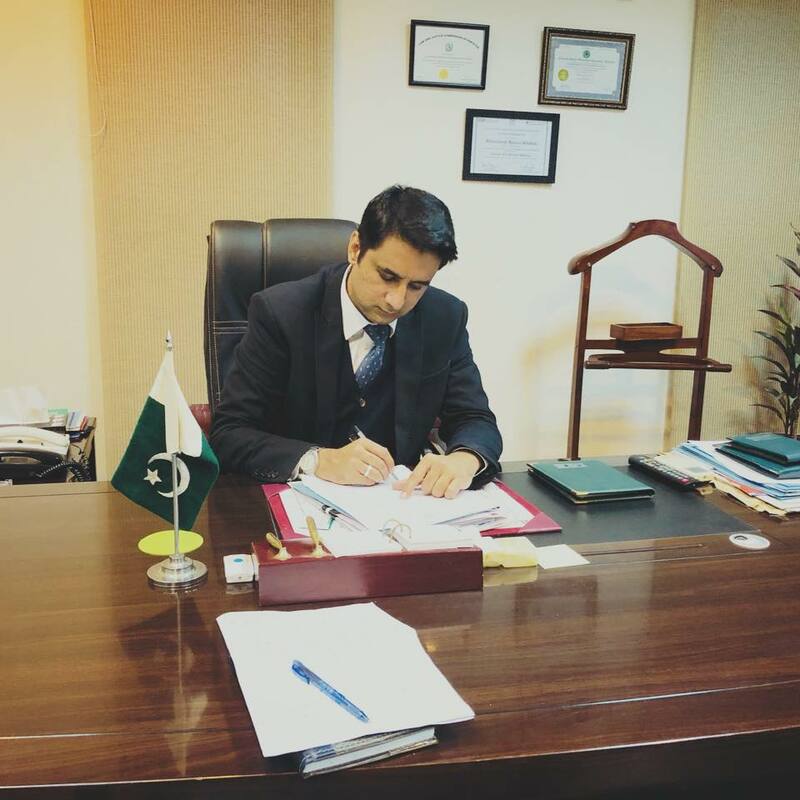 Hamza Shafqat has done a laudable job and showcased the way of accomplishing certain tasks to all his fellow bureaucrats. Hopefully, media think-tanks would consider the efforts of bureaucrats and would limelight their commendable efforts in making Pakistan a better state.